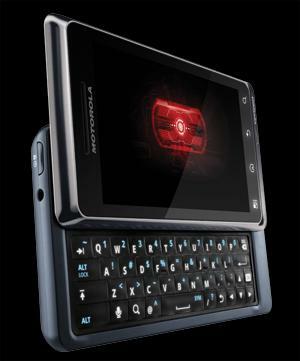 Phandroid today reported that the original Motorola Droid could get a OTA update for Android 2.2.1. The Android 2.2.1 (Gingerbread) would not be a major update but would rather be released to address some bug fixes and would help improve efficiency of the mobile OS. However there is no confirmation yet about this update and if it is a small one would it be a minor significant release which might bring in new features to your Motorola Droid. However it is unlikely. Users however would welcome the update. However while all this is good, speculation is that Gingerbread might be announced and launched on or around December 6. Motorola Droid 4 Specs and Pictures Leaked!